I have been looking forward to this visit for some time. We landed in Melbourne, where we had rented an Air BNB for three nights, right in the heart of down town. Two full days, not counting travel days, to and from the airport really does not do Melbourne any justice. The other side of that, is that I really do not like big cities all that much. The saving grace to my visit came in the form of Giles Daubeney. Giles is a true birder, in every sense of the word. He proved to be a truly great host, with amazing knowledge of not only the birds in his patch, but birds from all over the world! Well in advance of my visit, he offered to give me a tour of “The Farm”, otherwise known as the Melbourne Waster Treatment Ponds. By the time my day was done with him, I had run out of positive adjectives for him, and the area. We did a long morning at The Farm, then, a quick trip to Little River, yes the name sake of the 70’s rock band. Then it was a hike thru a forested reserve, for some bush birds, followed by a second hike thru a planted forest to track down our last few species of the day. 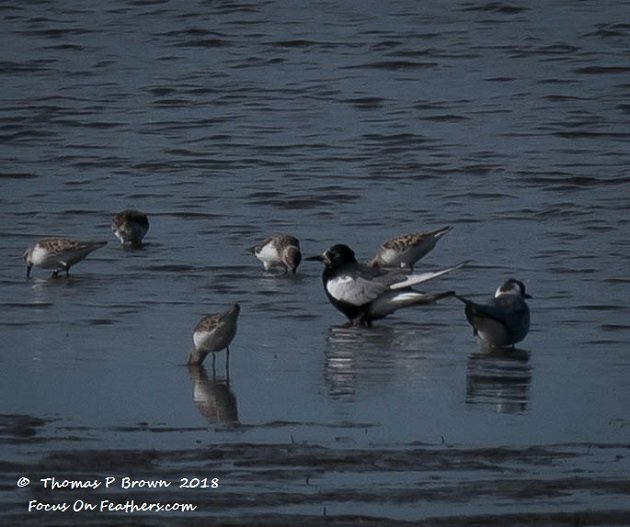 The results were an astounding 87 species, more birds of prey than I have seen in a couple of decades, and some great hits on hard to find waterfowl. Given a few carry overs from New Zealand, there were still 79 new birds that were added to the Little Big Years list. 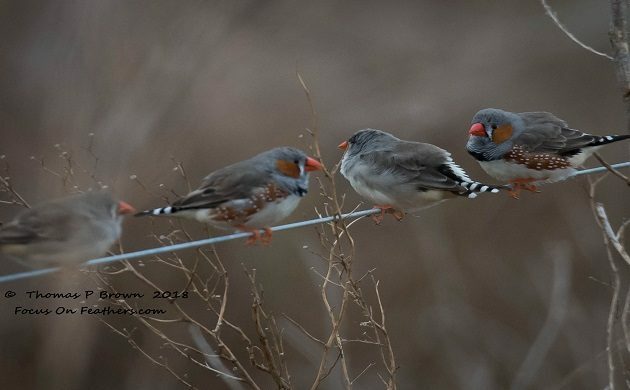 There were some amazing birds, and It would take forever, and a lot more room that this posting will allow, to cover them all. With that in mind, I am breaking this posting into two sections, the first will cover The Farm, and the second will cover the afternoon Hikes and a visit to the Melbourne Royal Botanical Gardens. So, here are a few of my favorites, and some photos to go along with the short highlights list. 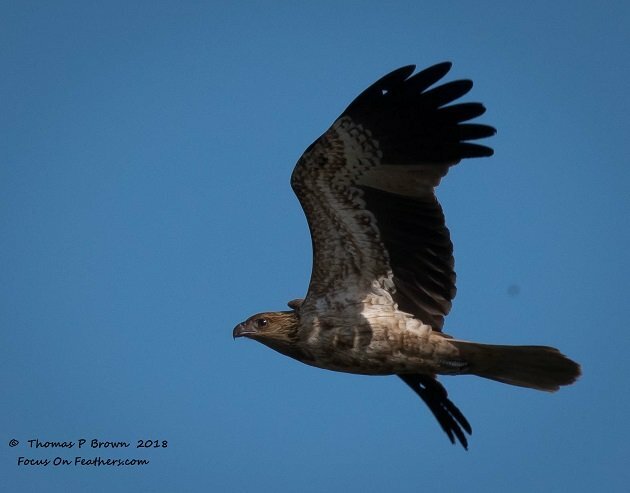 A few of my personal highlights, in no particular order are, Crested Pigeon, Pink-eared Duck, Nankeen Kestrel, Boleah, Buff-banded Rail, Cape Barren Goose, Banded Stilt, Red-capped Plover, White-winged Black Tern, Black-shouldered Kite, and the Brown Falcon. I just can’t tell you how much I enjoyed seeing the Pink-eared Ducks. 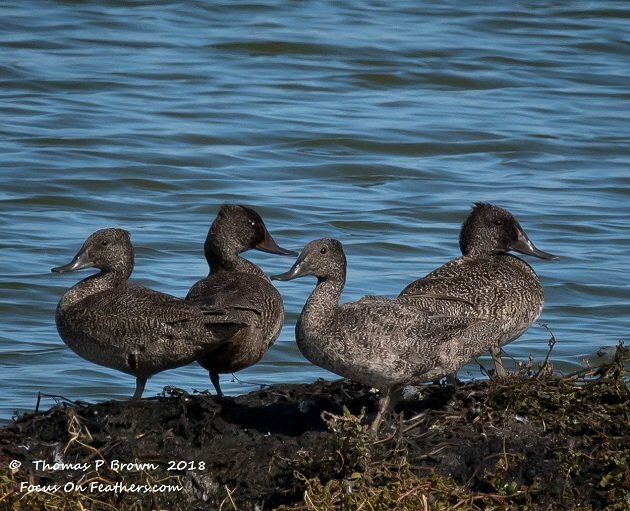 In addition to the Blue-billed Ducks, Musk Ducks, Australian Shelducks, Hardheads, Chestnut Teal, Gray Teal, and Black Ducks, getting to see these Freckled Ducks was a huge surprise. 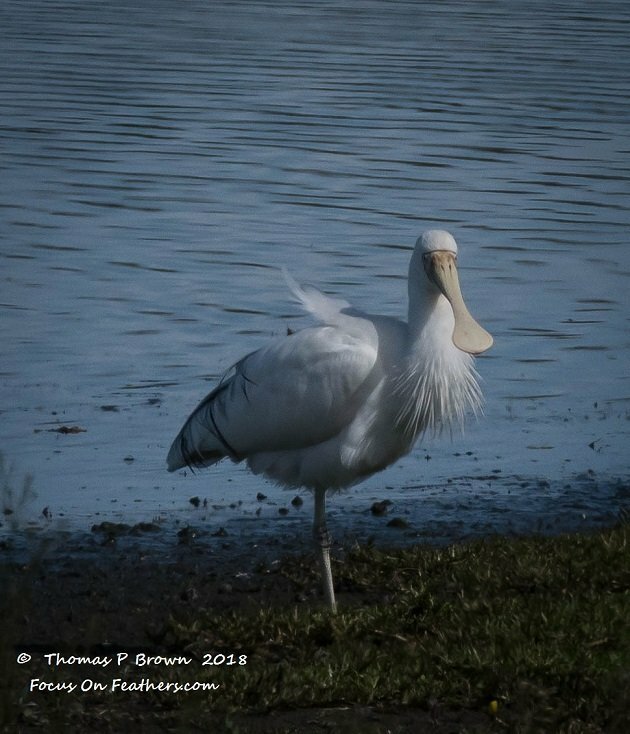 I had seen quite a few Royal Spoonbills in New Zealand, so it was great to find the Yellow-billed Spoonbills. Here is the White-winged Black Tern. It was quite a ways away, but it was the only one. 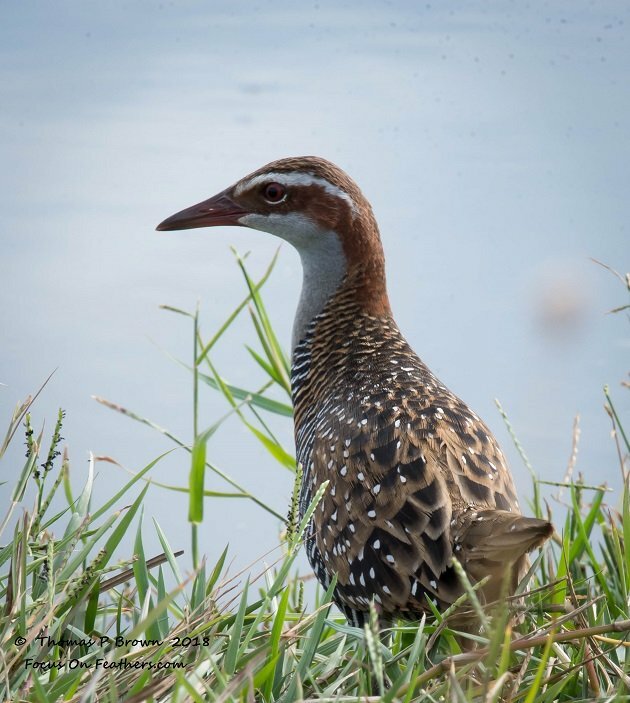 One of the harder birds to photograph, this Buff-banded Rail posed just long enough to give me a pretty nice shot. 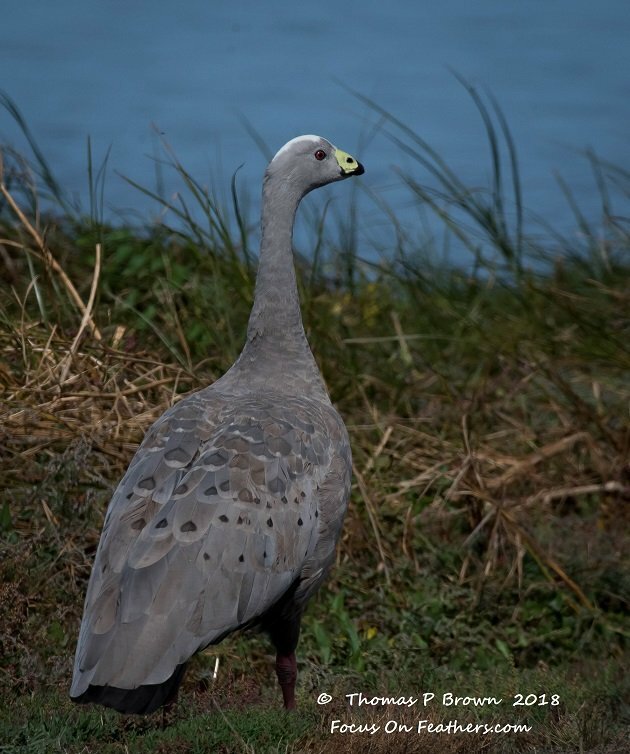 Another bird that was never really on my wish list, this is one of two Cape Barren Geese that were on The Farm. 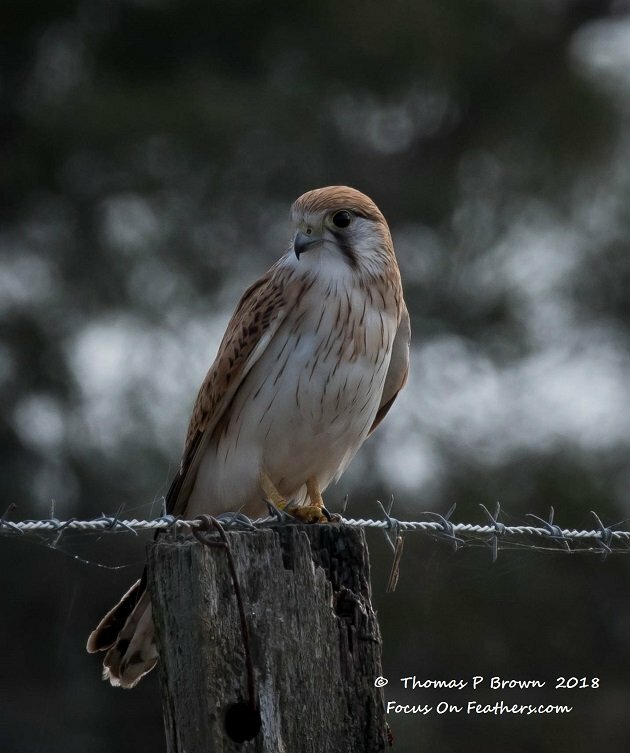 Moving away from the waterfowl, here is a Nankeen Kestrel. There were several Whistling Kites, but they almost always were on the move. 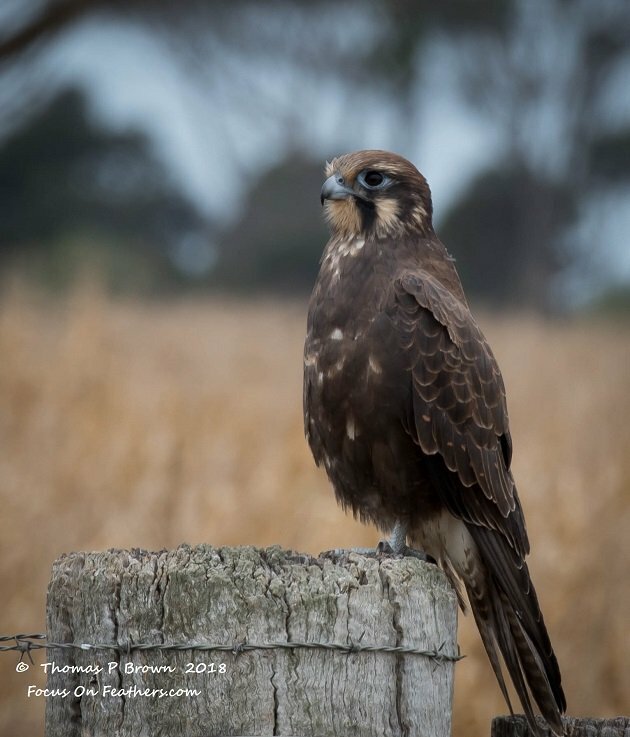 This Brown Falcon was very patient, giving me several minutes to photograph it. 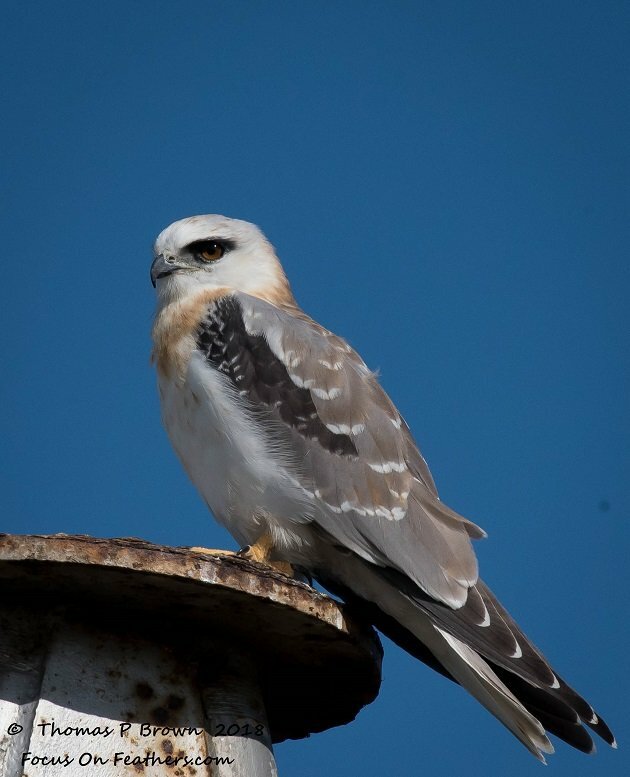 We must have seen nearly 20 Black-winged Kites. They are such a lovely bird. Stay tuned for part #2, later in the week. I will post the updated travel numbers then as well. What a trip. You’re killing me with this endless array of awesome avifauna! 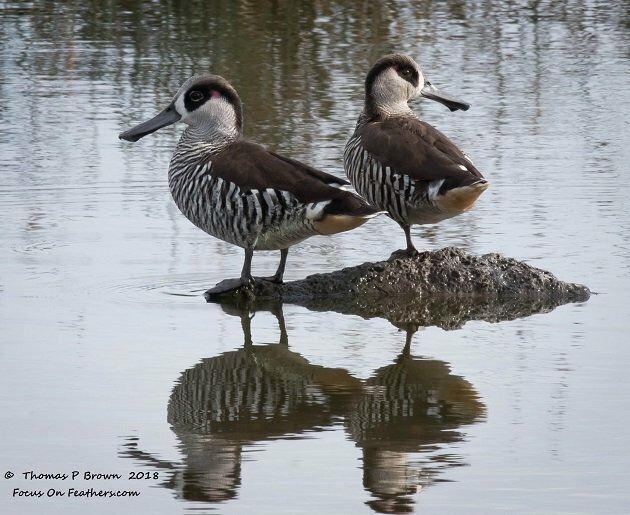 We were enjoying Pink-eared Ducks near Broome yesterday! The most beautiful duck! What do you mean with “boleah”? I have absolutely no idea! That was supposed to be Brolga……And I even proofed it a couple of times!